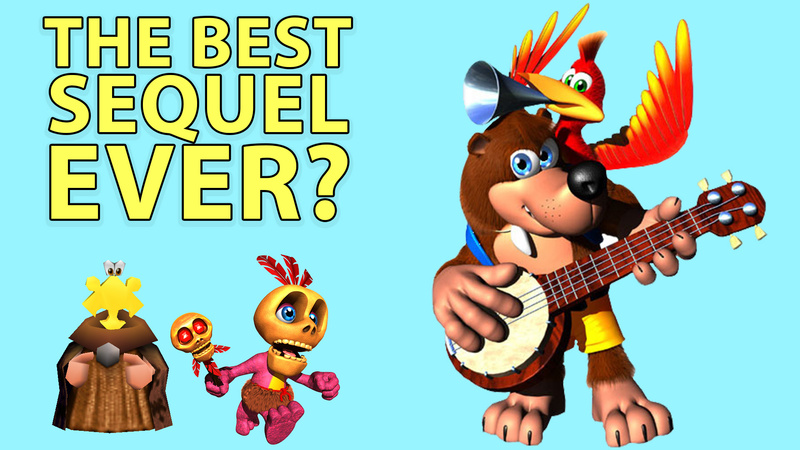 With Yooka Laylee releasing almost the same day as this episode, I took the opportunity to rave about the game that inspired it, my favorite game of all time, Banjo Tooie. 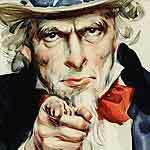 But don’t worry — I’m not trying to sway your opinion here. 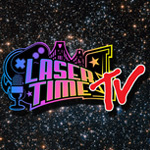 Tony makes dumb videos and edits articles here at Laser Time. Follow him on Twitter to talk Banjo Tooie anytime, anywhere. And for more cartoony platformer goodness, why not watch us play some Snake Pass on Nintendo Switch?